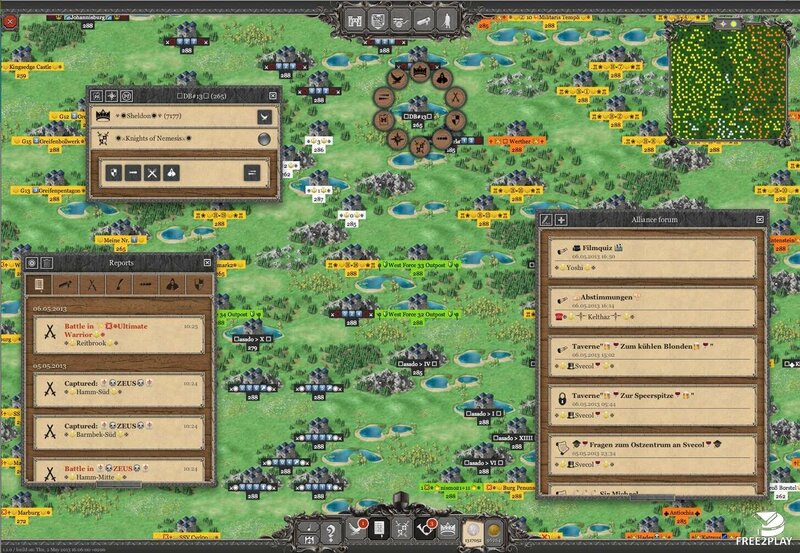 Lords & Knights is an free2play management game that runs on a browers and mobile devices. Players are to be leaders of an empire and to achieve that they must gather a powerful and great army, to defeat other players is the only way to get to the top. 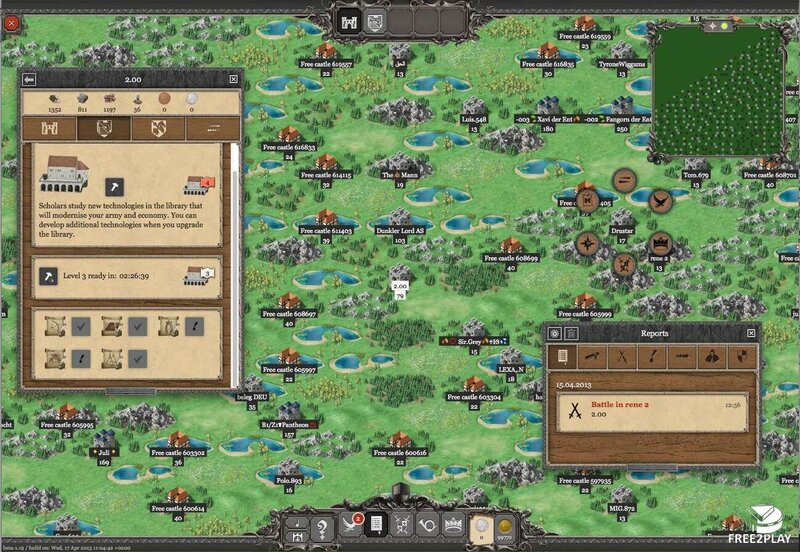 Players have to raise several buildings and manage them properly if they want to get a nice growing pace, which is the first step to a great and shiny army. Keeping their citizens working hard and having all stores full of stock is the best way of doing it. 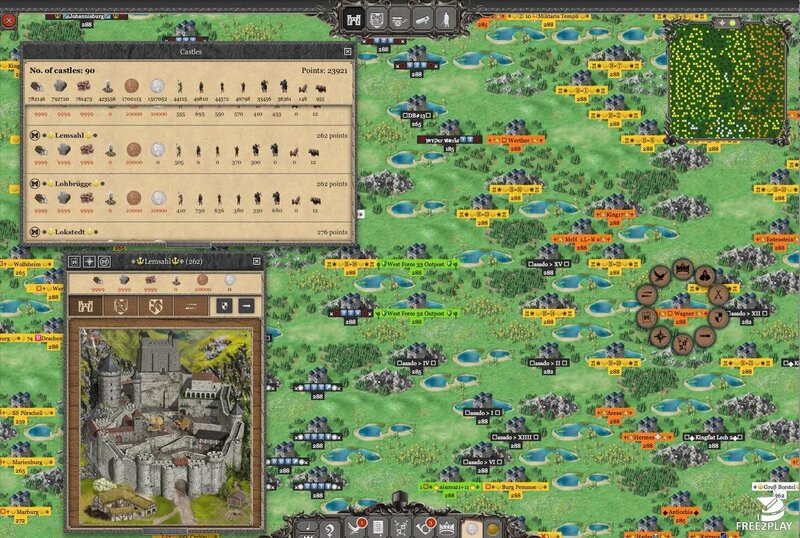 So once they get a thriving city the next thing on the list is to gather a strong army to take over the kingdom, there are many different troops to choose with their own stats and weak/string spots, so players have to be very careful when building their army up. The best way to get to build the best buildings and units is developing all technology available, but this has to be a one at a time thing so they have to know what they need first. They get scientists when building a library, they will work on what players assigns to them till they discover it. Players can team up with friends or other players from anywhere around the globe to conquer the world together. 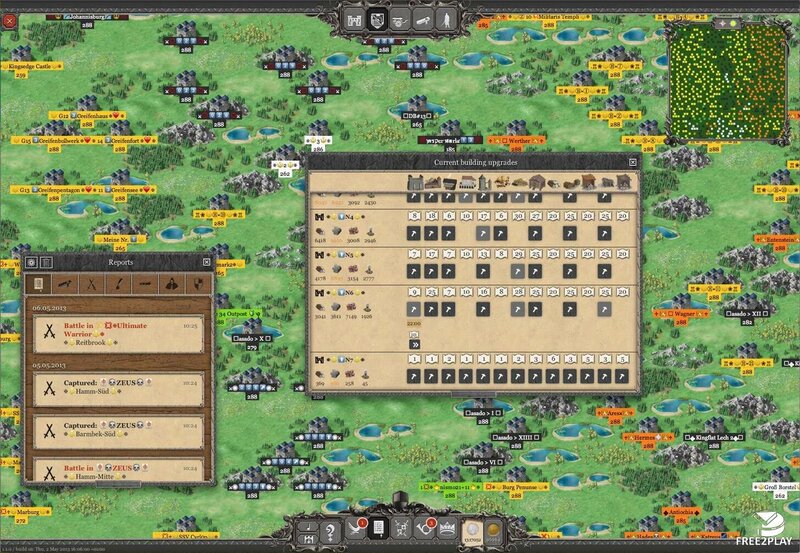 They can get involved into fierce campaigns attacking foes and defending their land from them. The PvE part of the game relies on missions, activities and tasks where players have to fulfil specific goals to complete them such as busting robbers or going on an adventure. Of course the rewards they will get from this are substantial and will help them grow their cities.